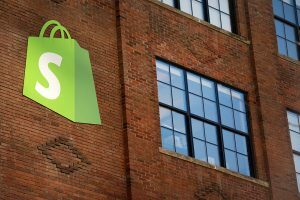 Canadian e-commerce giant Shopify is making a complete 360 degree turn by building its own brick and mortar store. The company, which has helped build more than half a million online stores worldwide, recently announced that it is going into a different world by opening a physical store. Shopify said its brick and mortar store will open in an undisclosed location in the US by the end of the summer season. According to Shopify vice president of product Satish Kanwar, the goal of the firm is to reach out to its customers particularly small merchants and give them in-person advice and counseling so they can further expand their online businesses. 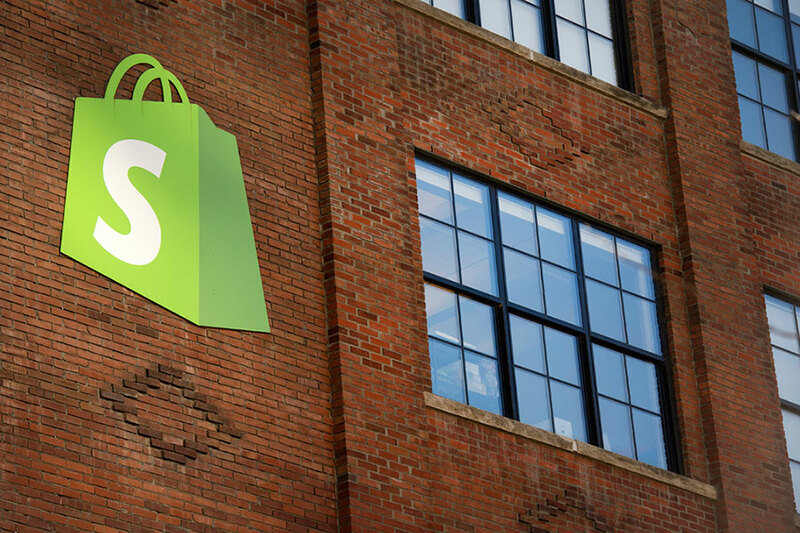 In an interview with Forbes, Kanwar expressed confidence that this is the right time for Shopify to help small merchants determine what’s ahead in the very competitive retail environment. He said that the planned office will hold workshops for customers plus a showroom where the firm will be able to showcase its hardware products ranging from cash drawers to barcode scanners. The latter will be designed for business owners wanting to have their physical stores as well. The firm was founded by Tobi Lutke in 2004. He and a pal attempted launched an online snowboard store but could not do so due to lack of software. A coder by training, Lukte wrote an e-commerce program which he sold eventually. Raising $200,000 from family members and friends, he used the money to launch Shopify. Today, the firm has generated more than $55 billion in online transactions. Lutke owns around 10% of the firm. He made it to Forbes’ list of billionaires last March with a $1.2 billion net worth. Some of the biggest customers of Shopify include energy drink Red Bull, Kylie Cosmetics, and Rebecca Minkoff, a popular clothing and handbag company.